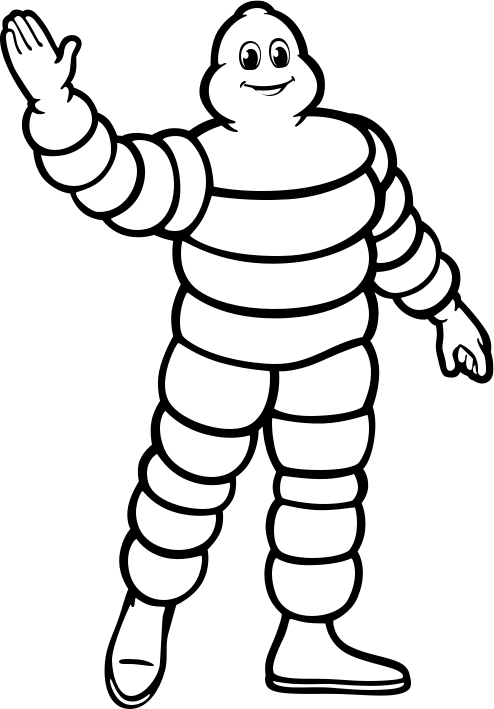 Your e-mail address is only used to send you Michelin Corporate Foundation's newsletters. You can always use the unsubscribe link included in the newsletter. Learn more about managing your data and your rights. Please check your mailbox or your spam folder to confirm your registration.